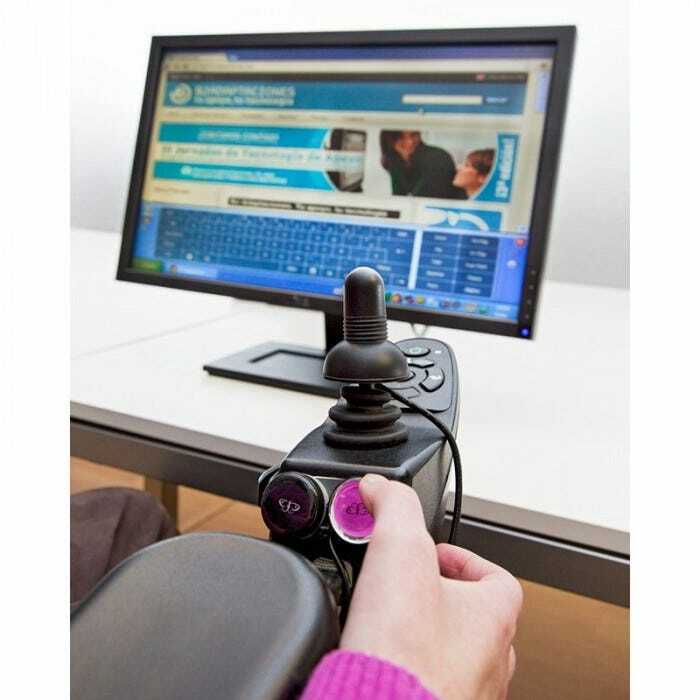 BJOY Ring transforms the wheelchair joystick into a mouse. The wireless ring allows the user to toggle between different devices with a patterned movement of the joystick. 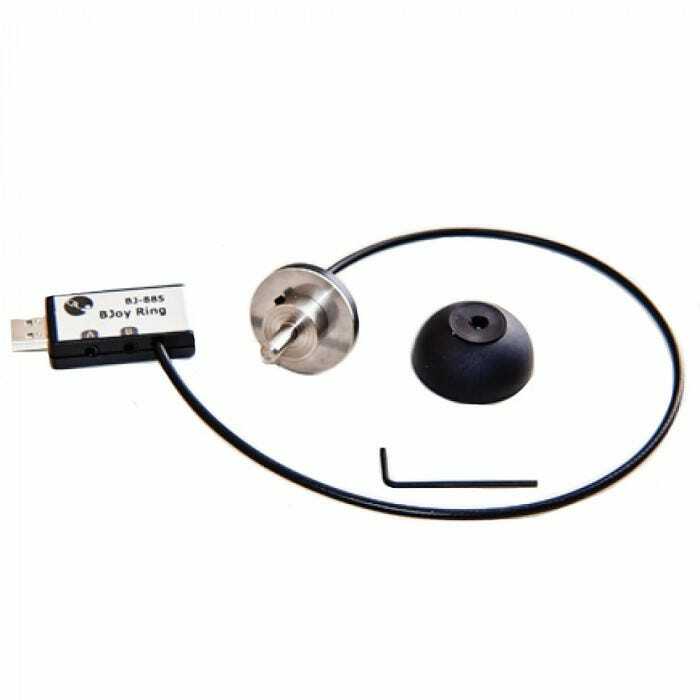 The wireless ring is connected to a transmitter paired to the receiver, which is plugged to the device that you want to control. Each transmitter can be paired up to 4 receivers to be used with different devices or in different places. 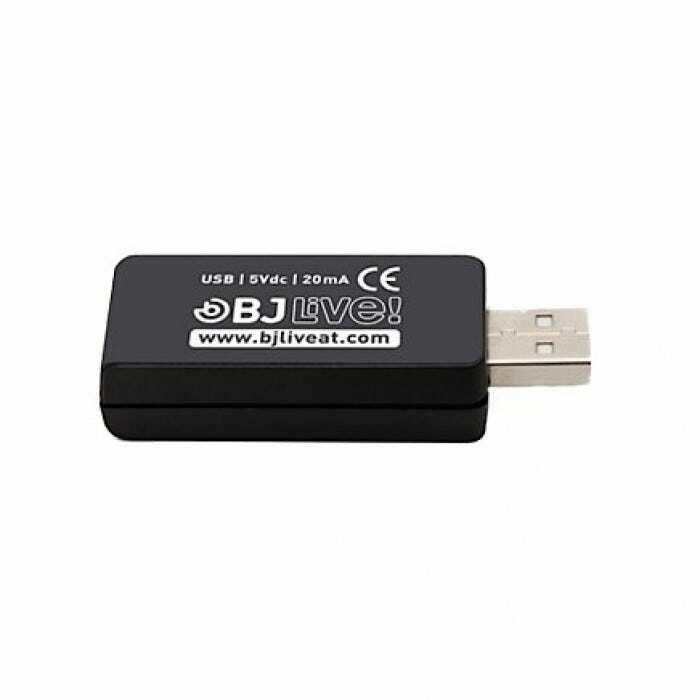 Includes BJOY software, Windows based,(free download) to customize and set key functions. All settings are stored in the Ring; no need to configure if used with different devices. Adjust the pointer’s speed, sensitivity, and auditory feedback to suite user’s needs. Orientate the device to adjust it to the user’s position. The software recognizes the mounting angle automatically. It works with up to 45º inclination. Set the function assigned to each button: left click, right click, drag & drop, double click or nothing. Configure the drag & drop function as a long touch on the button you select. Set the time needed for a button-press to be considered a valid touch. Activate the dwell click function for the left click (AutoClick). 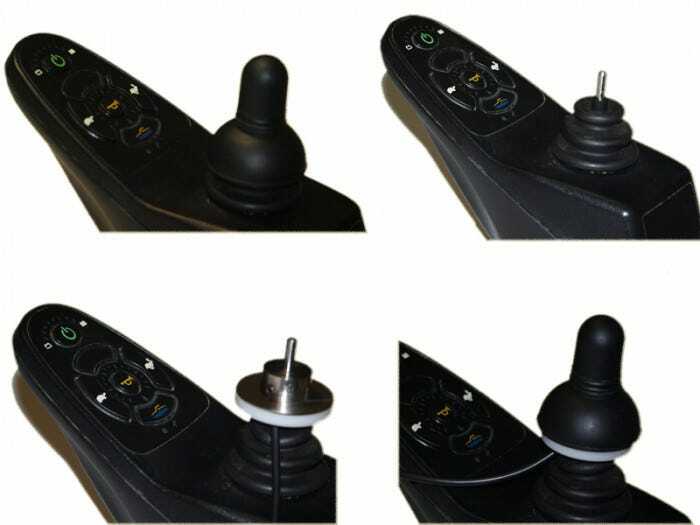 Configure the joystick to move in 4 or 8 directions to improve access for people with inaccurate movements. Take off the tip of the wheelchair joystick. 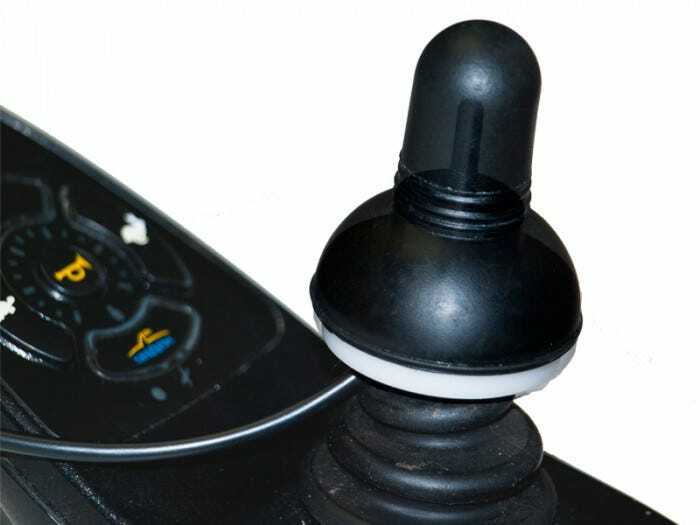 Slide the ring on to the joystick post. Turn the screw on the BJOY Ring and affix it to the post. Place the protection cap on the BJOY Ring. 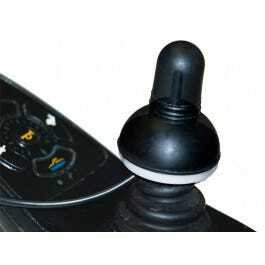 Replace the wheelchair joystick tip. 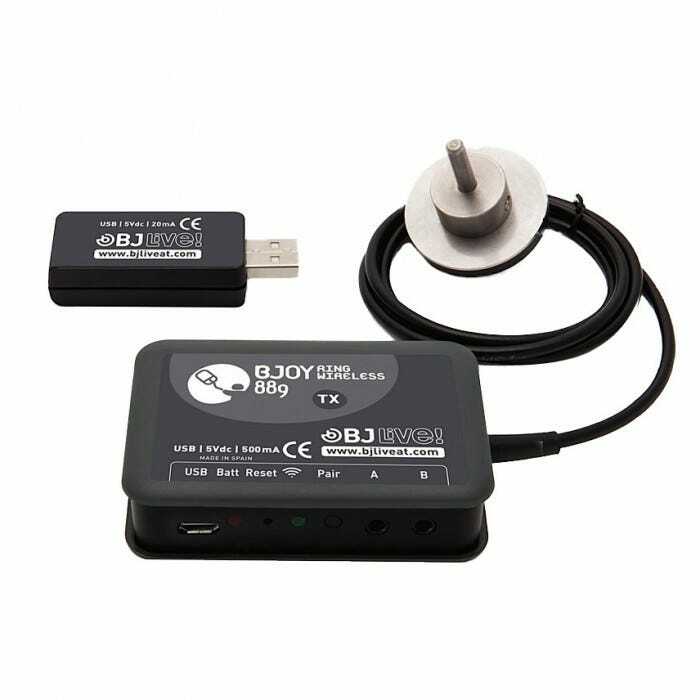 Install the BJOY software to calibrate the device.